The international experience is a hallmark of a San Diego State University education. SDSU is in the top 25 public universities in the number of students who study abroad. It is a top producer of Fulbright award winners, with 60 students receiving the prestigious award since 2005. Aztecs choose from nearly 400 international education programs in 52 countries to teach, study and conduct research. SDSU's nationally ranked undergraduate international business program enrolls 550 students, all of whom speak a second language and study abroad for at least one semester. 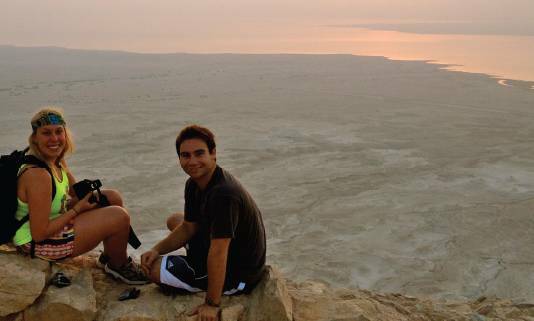 Learn more about international programs at San Diego State University.